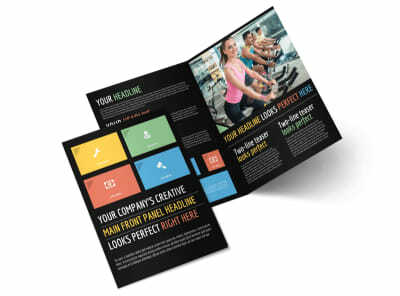 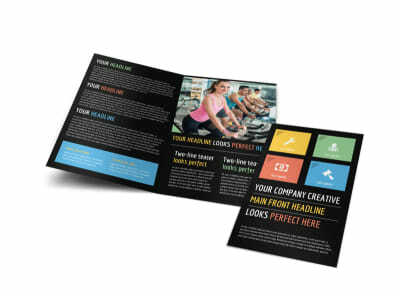 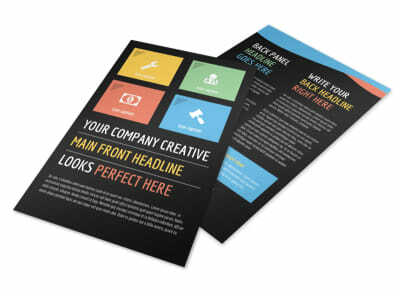 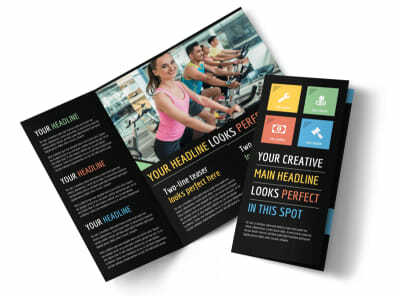 Customize our Top Fitness Center Postcard Template and more! 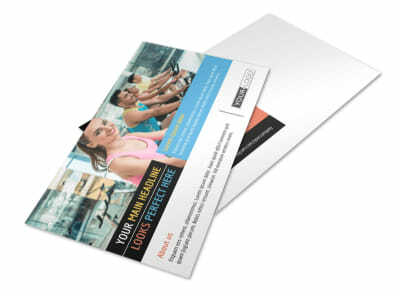 Encourage the locals to get lean and toned when you promote your facility with top fitness center postcards. 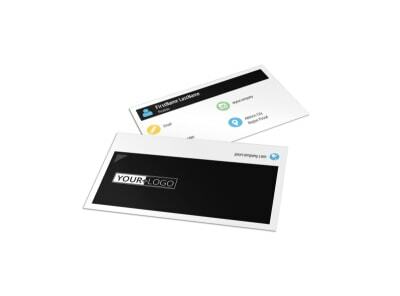 Select a template from our inventory, and then personalized your postcard using images, text, and other elements. 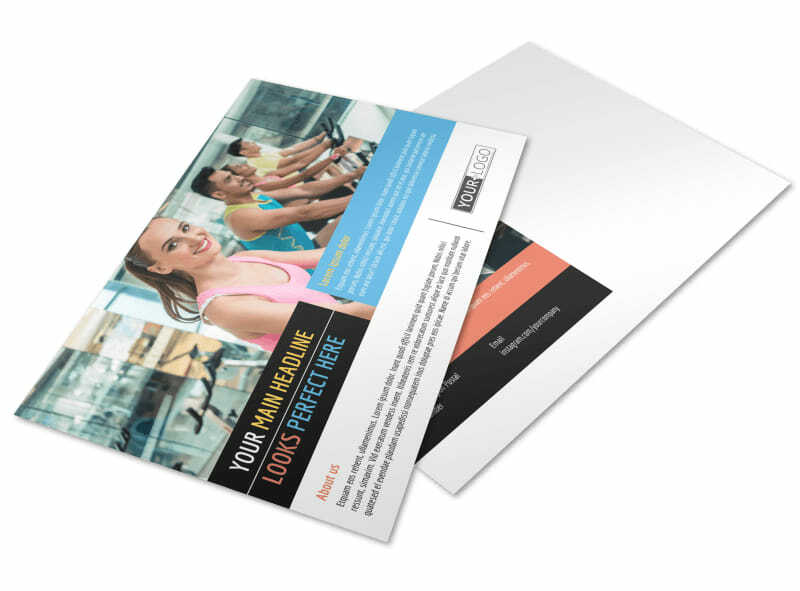 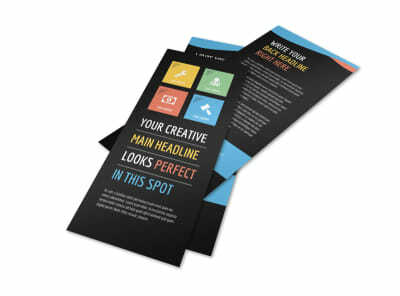 Once your design is complete, print your postcards for instant distribution from any printer, or let us print them for you for a professional finish.